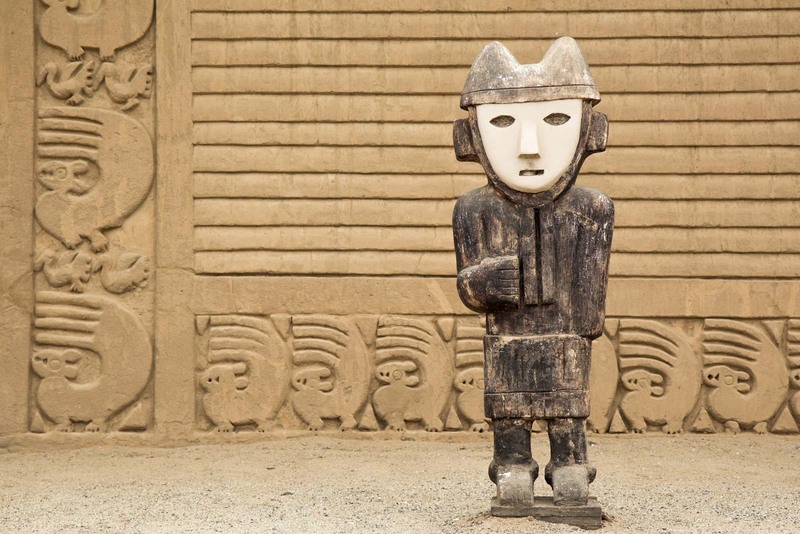 The great Chimu metropolis of Chan Chan in northern Peru has faced two great threats to its existence. One, about 500 years ago. And one right now. 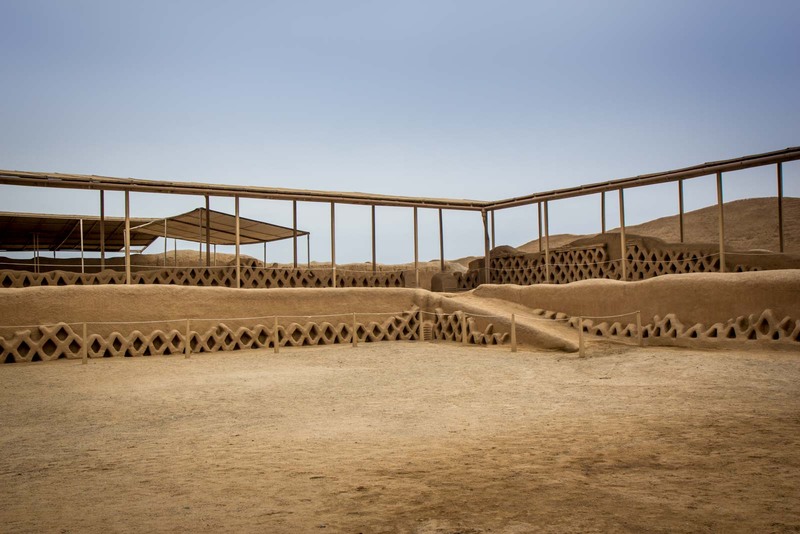 So far, the cultures of Peru I have written about have largely disappeared on their own accord – like the constantly shifting nature they relied on for survival, their civilisations were not built for an eternity. But now, as I look at a period of the country’s cultural history in the centuries after about 1200AD, we find cultures vanishing by force. And there’s one main cause of it all – the Incas. The Chimu people once had a vast empire that stretched more than 1000 kilometres from southern Ecuador down the coast of Peru. 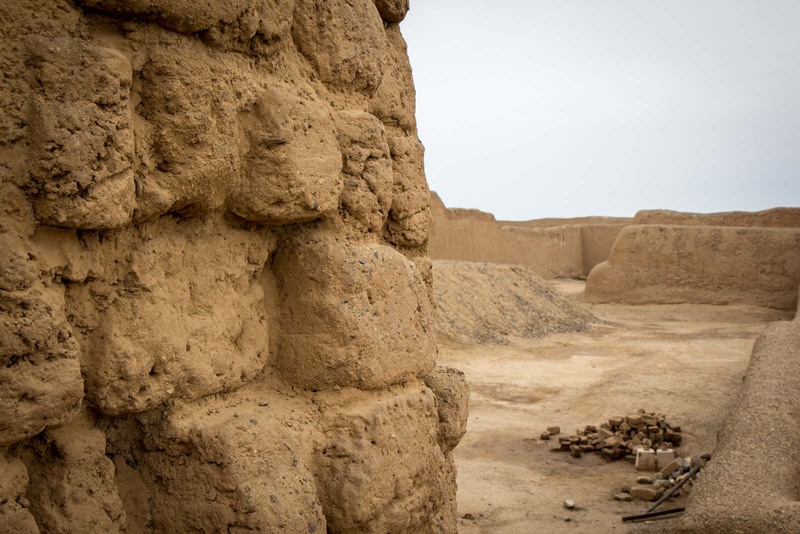 The people came from the remnants of the Moche – a culture I wrote about earlier in reference to the Huacas del Moche near Trujillo. 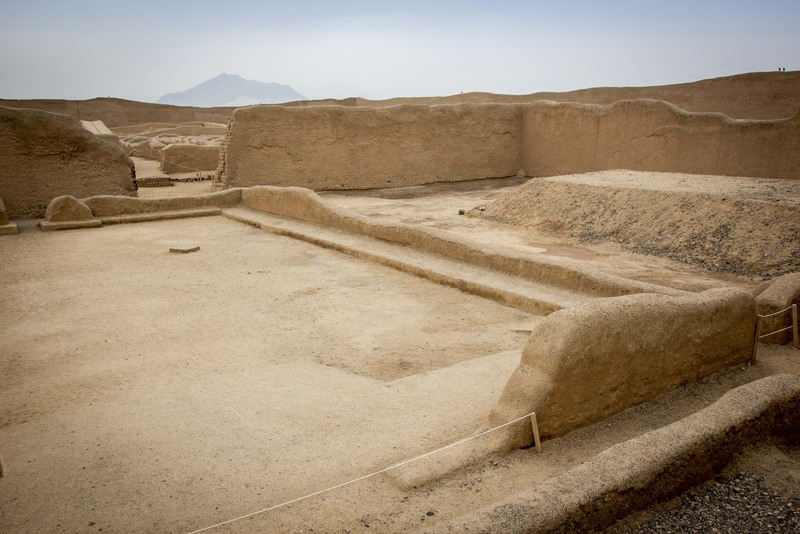 And not far from that site is where the great capital of the Chimu, Chan Chan, stood. 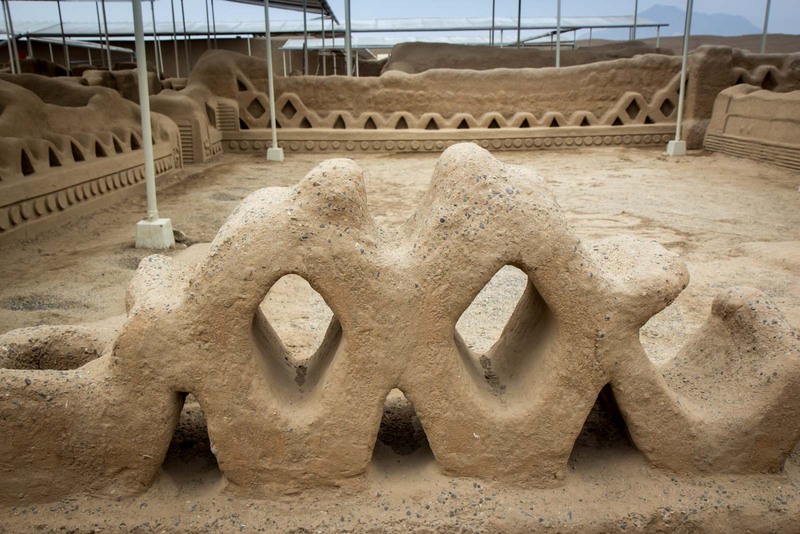 Development started in about 850AD and it was the largest city in the Americas before the arrival of Europeans. 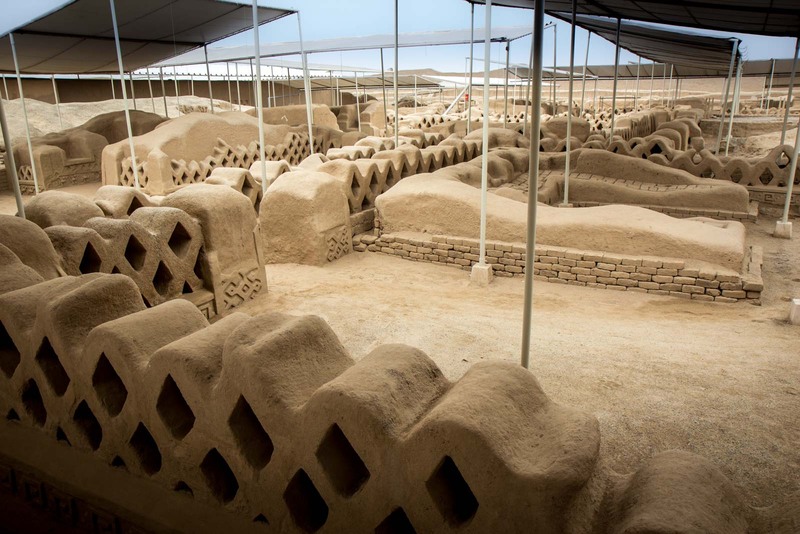 Made entirely of adobe bricks, Chan Chan covered about 20 km² and was made up of thousands of buildings. There were grand palaces, public meeting places, and an urban centre that was home to about 30,000 people. 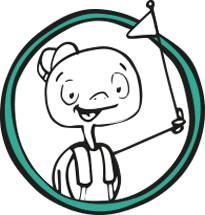 The Chimu people were clever and had invented complex schemes for transporting water to their capital and this, coupled with the bountiful supply of seafood in the ocean, helped them grow and build their strength. This strength was not enough, though, when the Incas stormed in. 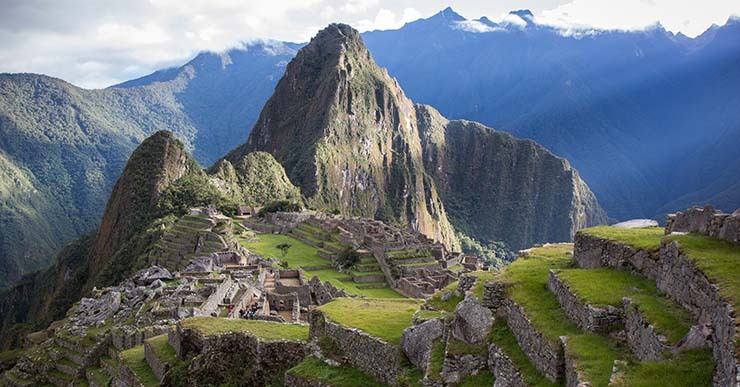 The Incas were essentially the Romans of South America. They built their fabled kingdom by spreading out and taking over other civilisations, imposing their own culture and redistributing people to different cities so there would never be a concentration of the old. The Chimu didn’t have a chance against this powerful enemy and their era came to an end in 1470. But then it was again abandoned. Chan Chan was left to fight another enemy – the weather – and it has been fighting it for 500 years now. But now, as the climate changes, the fight has become harder. At present, Chan Chan is under threat and there is a serious concern that climate change could destroy what is left. You have to remember that this is a city essentially built of mud and rain can just wash it away. 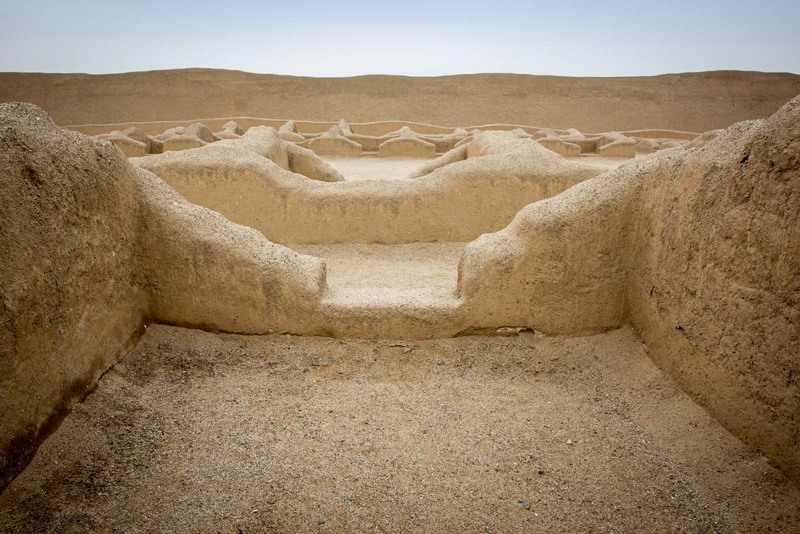 When the Chimu occupied it, they were able to immediately fix any damage caused by the weather but there aren’t 30,000 people living there nowadays. Scientific records show that the amount of the frequency of rain is also much higher now than it has been in the previous centuries, so damage is occurring at a much faster rate. This threat from climate change is one of the reasons that visiting Chan Chan is limited to a certain extent. Although it was once an enormous city, there is only one citadel open to the public. You can walk along roads through the city grounds but most of the buildings are now just mounds of dirt. Some walls stand amongst the dirt, proudly defying the environmental enemies, but they have been abandoned by their brothers who once made a building between them. 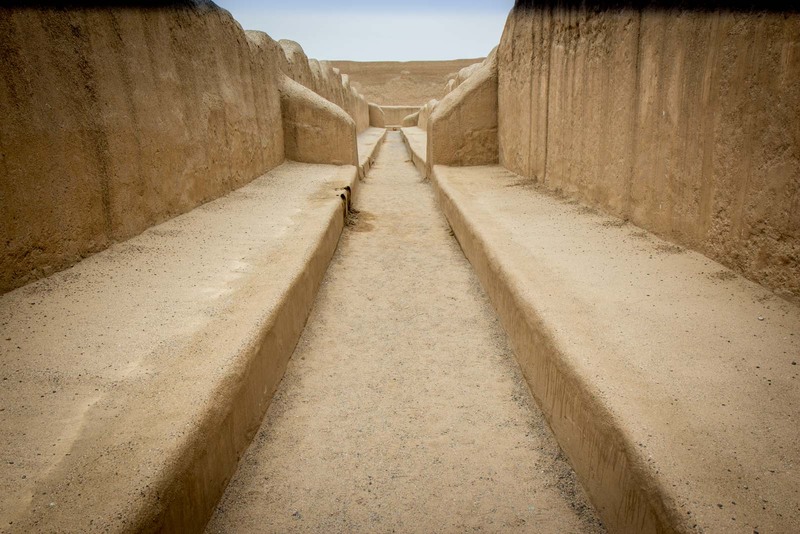 But the citadel that’s open, Tschudi, is large and well-restored and gives you an excellent impression of the world the Chimu created. 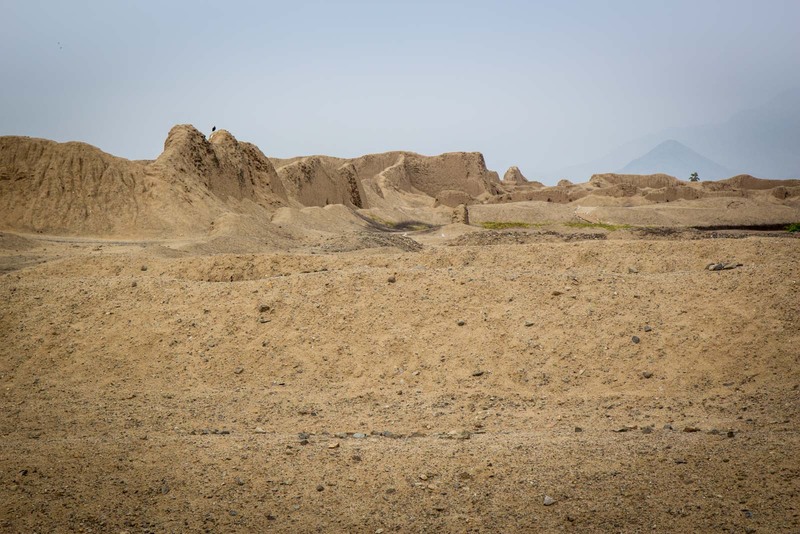 Large mud walls, almost ten metres high, surround the whole complex. Inside, much like a European castle, are outer courts and inner courts. There is only one entrance and, from there, you can make your way deeper into the more important areas. 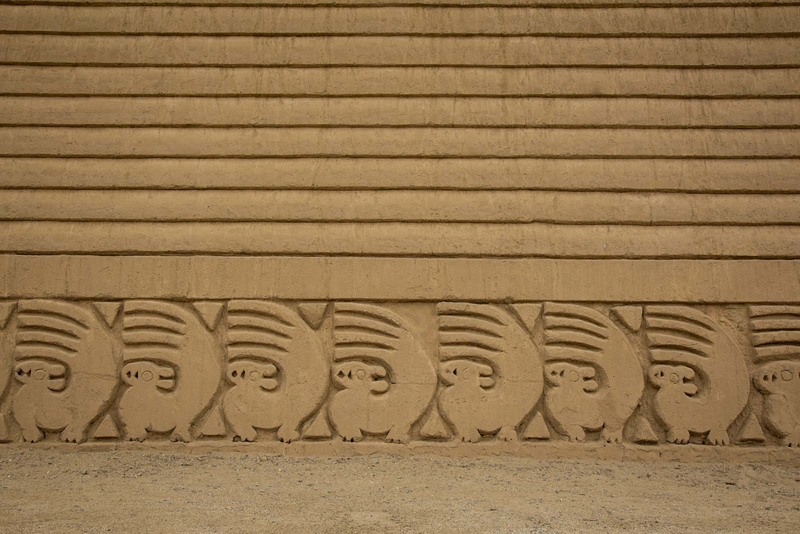 Some of the walls have intricate designs of the things that were important to this culture – so lots of seafood. In the middle of the compound, representing the most important thing of all – water – a large lake was used for aesthetic and ceremonial purposes. 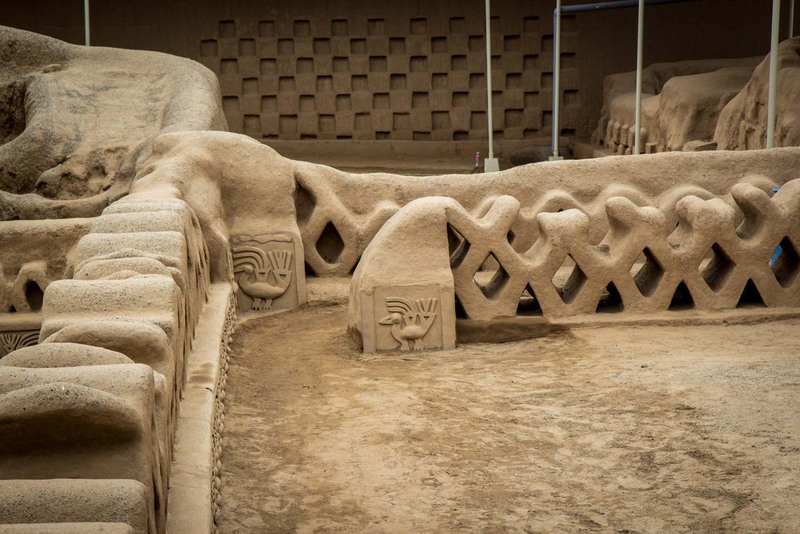 Although Chan Chan was a functioning city, the Chimu put great emphasis on art and design and this citadel was one of the ultimate showcases of this. 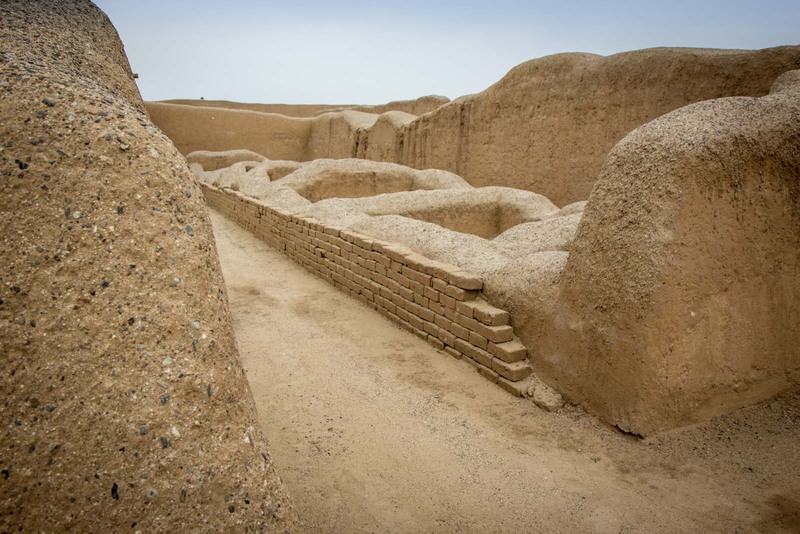 Chan Chan was added to the World Heritage List in 1986 but UNESCO has since named it an at-danger site. The city stood strong for 600 years, it survived an invasion by the greatest military force seen in Pre-Columbian South America, and it even got through the pillaging of the Spanish structurally unscathed. And, after all of that, it managed to maintain much of its form for centuries more of abandonment. Now, unless something is done, climate change might finally mean the end for this great ancient metropolis. 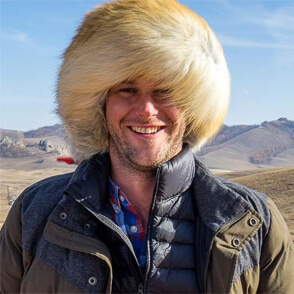 Even if you accept this current period of climate change is caused by humans (as most do), you can’t blame humans entirely for the destruction at Chan Chan. Weather would eventually take its course regardless. But you have to assume that we, as a species, are somewhat responsible for the threat and it is our responsibility to find a solution… in the case of Chan Chan, sooner rather than later. I love your pictures. They are really inspiring. Peru is soo interesting, especially when it comes to their culture! Cool photos and it’s sad news. May the gov take care of Chan Chan. Enjoy your trip, Sir Turtle! Very interesting post and pictures! Even though weather threatens it already, I hope preserving better is possible! Thanks for sharing! This looks a good archaeological place to visit, the images say’s about the beauty of this place…No doubt it is on the list of UNESCO, Even Turkey has it many spots in the list of World Heritage Sites..